Start competing with the giants, at a fraction of the price, with our advanced ecommerce platform. 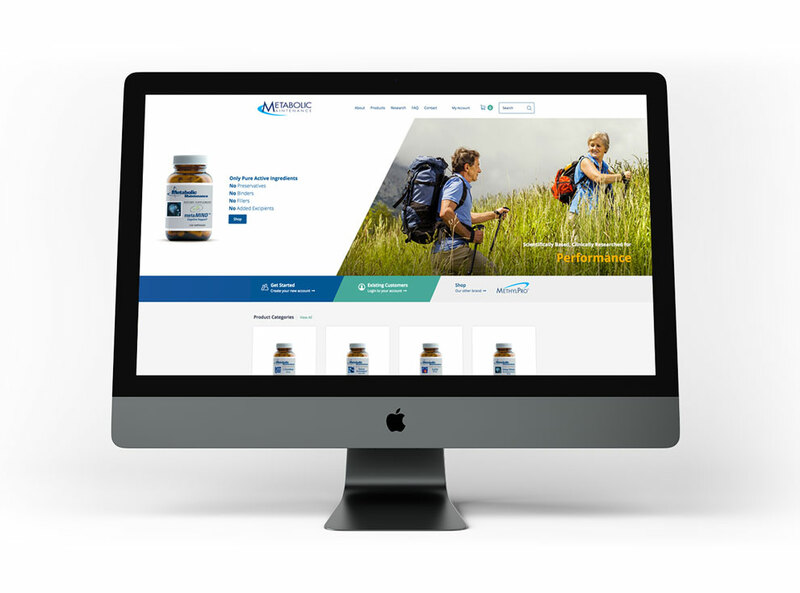 AxiumPro is a fully-integrated multichannel platform designed to be customized and meet the needs of small to mid-size businesses. Inroads designs and developes world-class websites to help our clients manage and grow their business. Choose from 50+ affordable web modules to help your business run more efficiently. 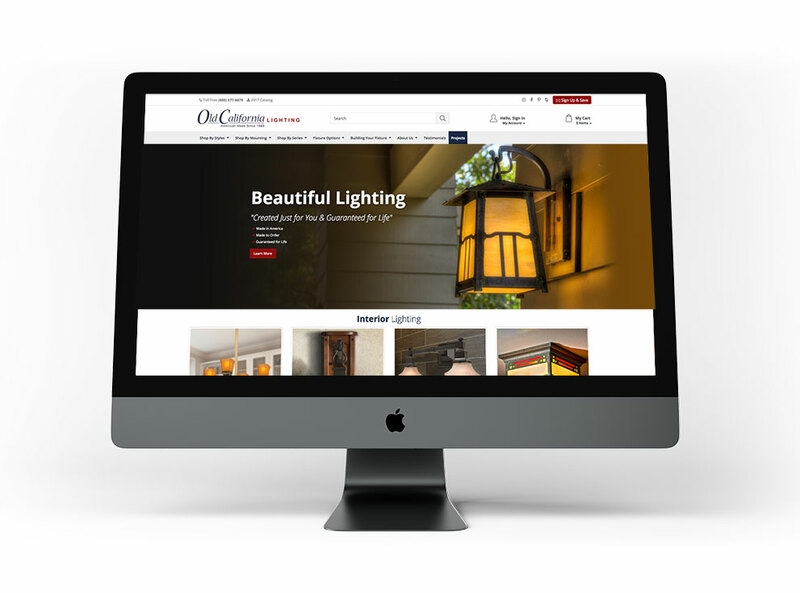 Customize your website's capabilities to generate sales, increase conversion and maximize productivity! With over +50 business modules the AxiumPro system can bring total automation to your business process management (BPM). Inroads hosted websites include fully integrated advanced analytics,enabling real-time tracking of visitor actions. 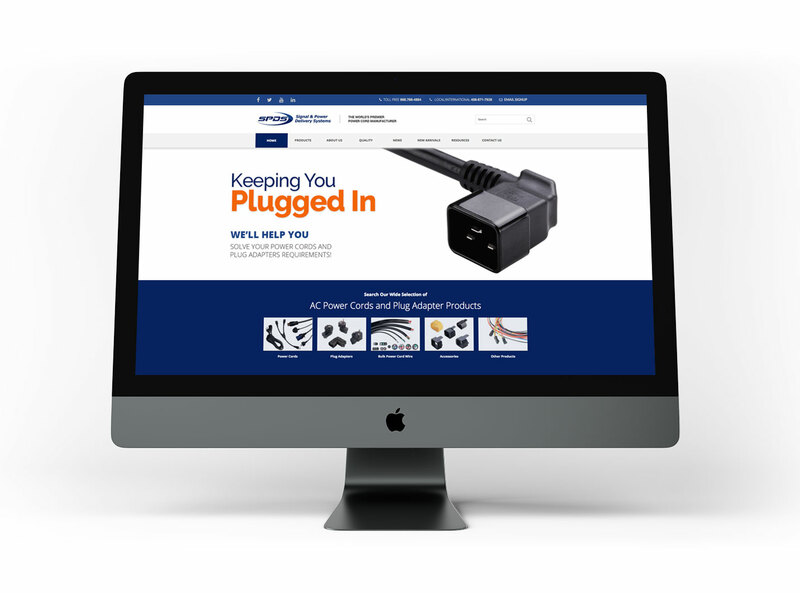 Inroads marketing tools make is easy to create marketing campaigns, add landing pages or links and track the results in real-time, all in-house. The AxiumPro system comes with marketing tools for SEO, SEM, email marketing, blog, and social media channels to spread and grow your consumer interest. 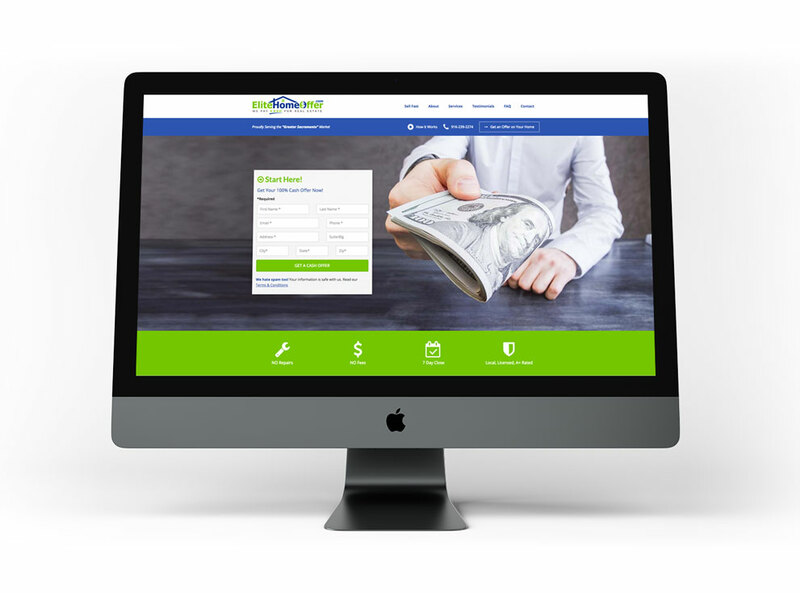 Our advanced ecommerce is seamlessly integrated with Point of Sales, Amazon, Ebay, CRM, Accounting modules and much more. Extremely easy-to-use! Even a person with little to no experience can easily make changes to web page content. 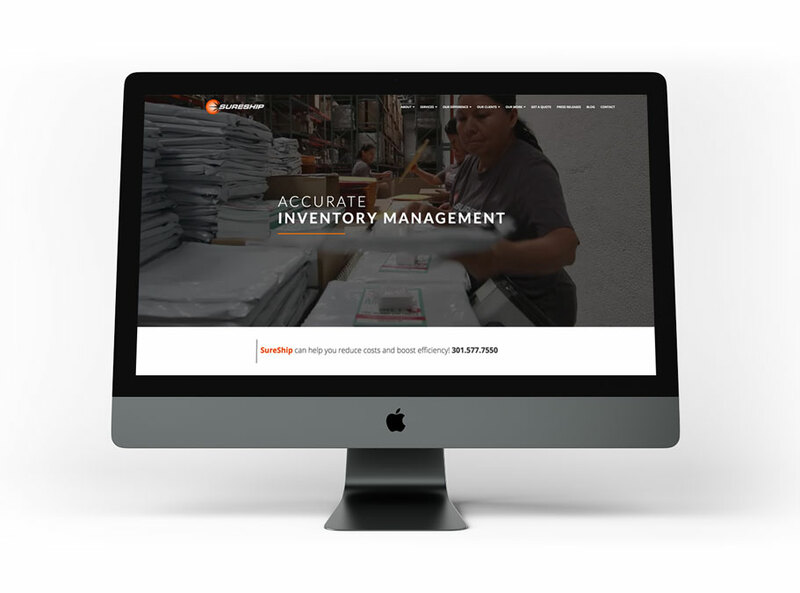 automate, communicate, track & manage business operations all online. 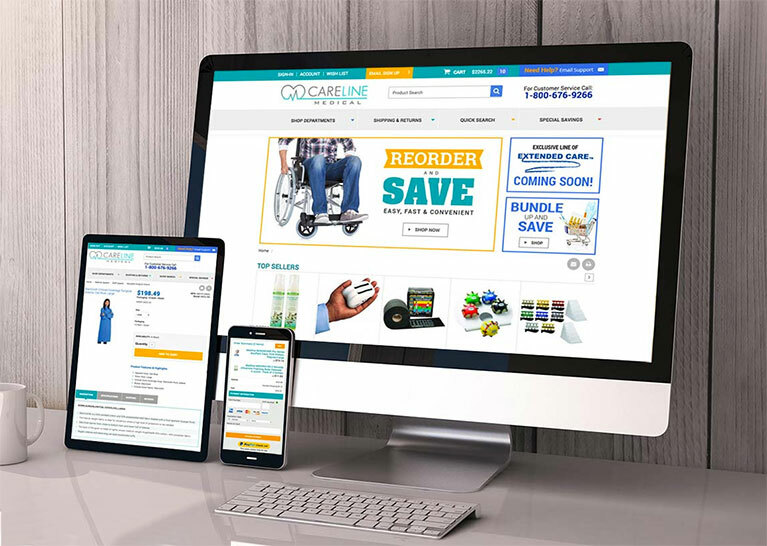 "Careline Medical Becomes a Big Player in Online Medical Sales"
Careline Medical has experienced exponential growth since launch and is making use of automated management that comes from an easy to use Content Management System and Control Panel. Working with Careline Marketing on an almost daily basis, Inroads and Careline remain on a path of continuous improvement. 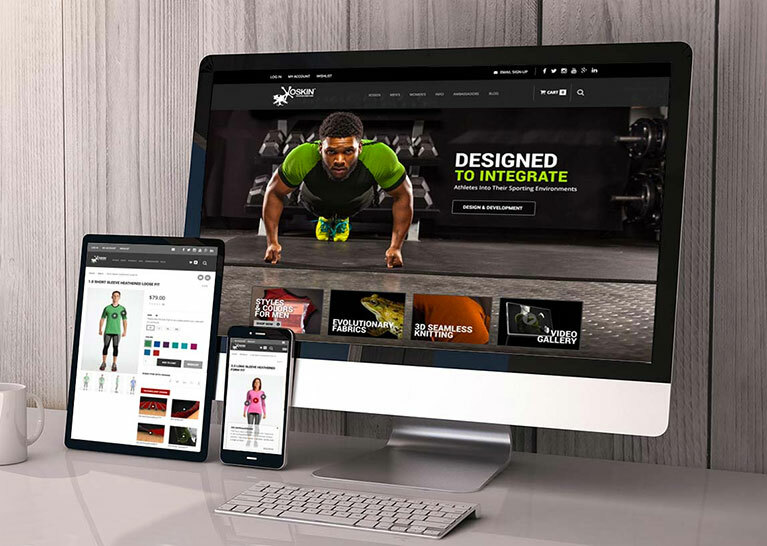 "Xoskin Utilizes Custom Interface functionality to Impact the Athletic Clothing Marketspace"
Xoskin.us is one of the most technically advanced clothing sites in the industry. It is graphically exceptional in its use of multi-media and professional photography. Visitors are educated, entertained and encouraged to purchase. 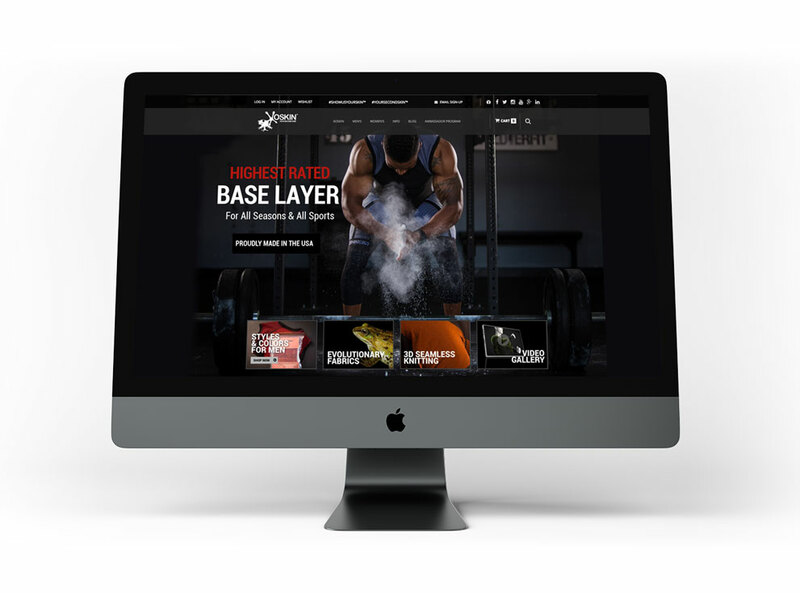 The products were successfully launched and a new line of athletic clothing is making its way to the top! 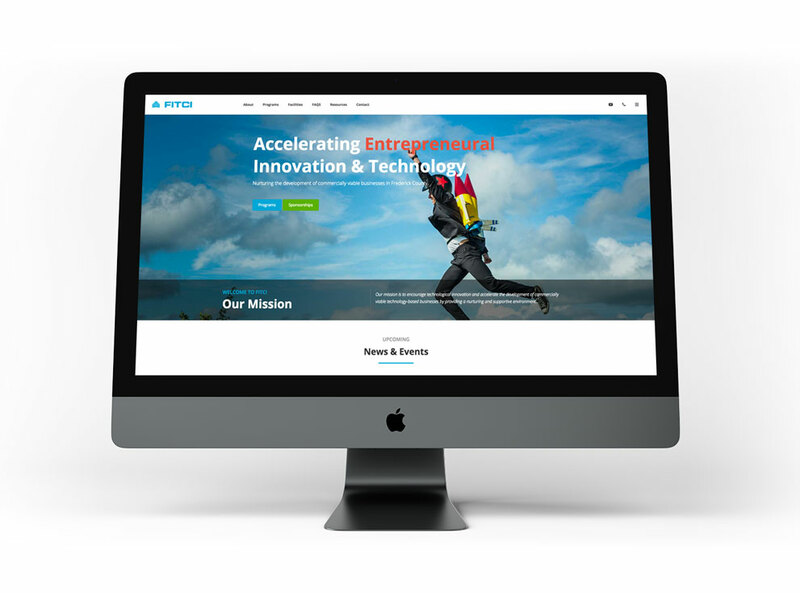 Inroads is a website design and developer that builds websites that are focused on results. eCommerce Websites, Catalog Websites and Database Websites are featured competencies.